Diwali Damaka KBC 10 Episode 47 All Questions and Answers asked on 6th Nov 2018. Tonight's episode starts with our roll-over contestant Lakhan Solanki. This unique guy has an amazing sense of humour and he also fills his pocket up nicely. Next in line in this Diwali special is Chaman Soni. This guy has a lovely backstory and his lovely wife is always there to support him. Wait there is another contestant on line, Shashi Kant Kumar while his journey is stopped by the buzzer, tomorrow's episode has allot waiting. 1. Which of these religious preachers and saints is also known as Tathagata? 2. Who was the first Indian cricketer, man or woman, to score 2000 runs in T20 Internationals? 3. 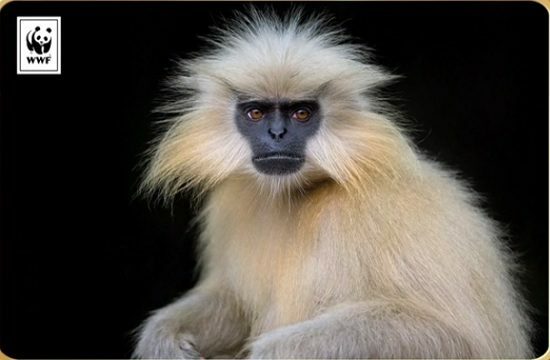 What type of monkey is this, found in north-east India? 4. In terms of area, which of these northern states is the largest? 7. On which of these apps would you get the option of ordering veg or non-veg food? 8. In our solar system, what is the total number of planets that orbit the sun? 9. The meaning of which of these names is ‘the one with three eyes’? 10. From ‘Dhoom’ to ‘Dhoom 3’, which of these actors has been part of all three Dhoom films?